Prestige Emergency Rooms supports My Emergency, My Choice, an initiative fighting for the rights of individuals to choose superior emergency care. According to a statement on their home page: “We are a group of concerned Texans, made up of patients, physicians, nurses, billing specialists, and health insurance holders – just like you – tired of insurance companies being the dictators of our health. 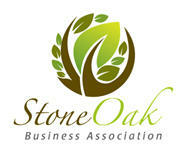 ” Prestige takes a similar stance, accepting all commercial insurance providers. When emergencies strike, you shouldn’t have to settle for whatever your insurance provider has dictated. Choose Prestige. 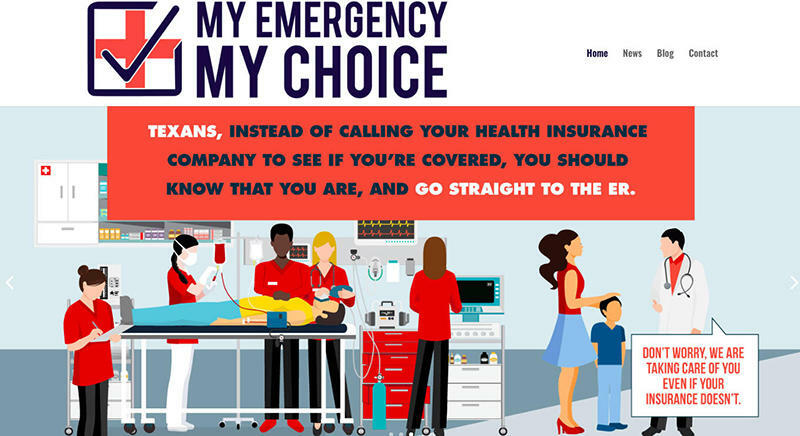 To learn more about My Emergency, My Choice, check out their site. Home > Blog > My Emergency, My Choice.